"Be happy, be healthy, study hard"
Represent their views, opinions and ideas. 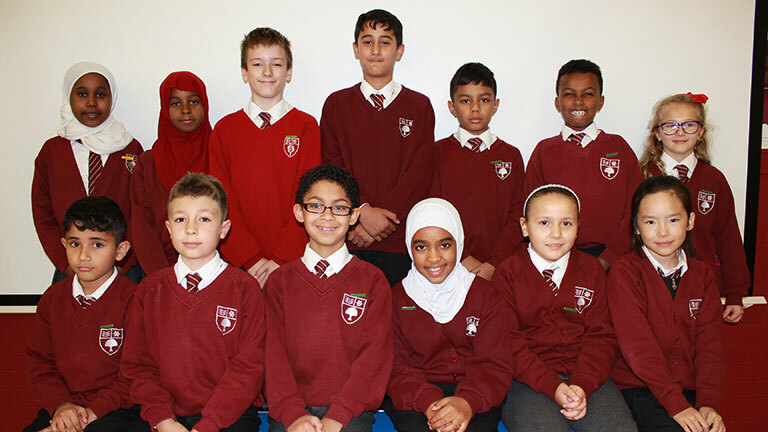 Go to school council meetings every week and take part in discussion. Let the class know what was discussed at each meeting. Be involved in projects that the School Council run. Copyright © 2019 Berrymede Junior School. All rights reserved.